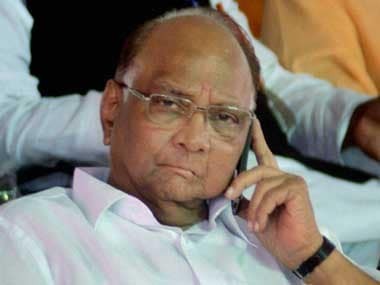 Sharad Pawar's newly released book says Congress chief Sonia Gandhi did not let him become prime minister in 1991 as he had an “independent mind” and his election to the post would “not be good for the first family.” Pawar calls out the Gandhis, including Indira, Rajiv and Sonia, for treating the Congress party as their “family fiefdom”. 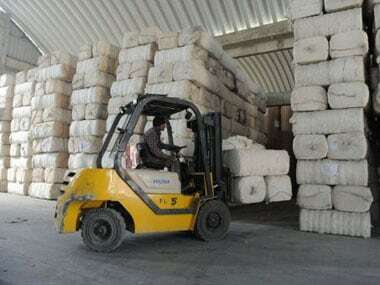 The union minister says the NCP is an integral part of the UPA. Sashina Vignes Waran was no match for Saina as the sixth seeded Indian came out on top 21-7, 21-13 to enter quarterfinals at Swiss Open Grand Prix . 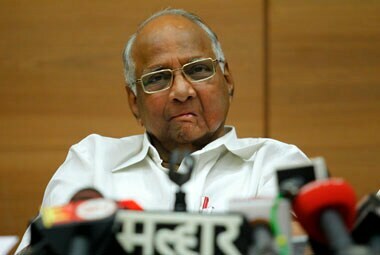 Senior BJP leader Gopinath Munde today sought to know why Union Agriculture Minister Sharad Pawar decided not to contest the Lok Sabha polls this time, when the UPA was facing difficult times. 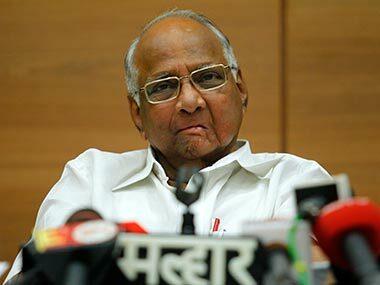 Pawar’s view on Rahul: Is it a precondition for forming UPA-III? 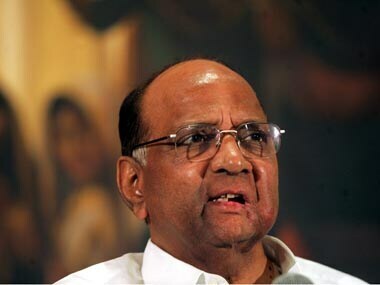 Pawar’s relationship with the First Family is troubled. He left the party quite early on because Mrs Indira Gandhi did not allow internal democracy. 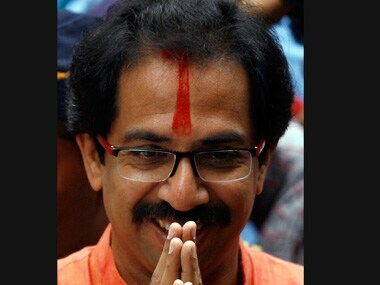 The Bal Thackeray-led Shiv Sena on Sunday took to the streets to protest the fuel price hike and FDI in retail sector by the Centre and asked the Trinamool Congress and NCP to withdraw support to the UPA government.